“I” for irrelevant. But not the way his Mum feels. The NFL draft reveals all things wrong with talent acquisition and recruiting. That list, like your interview and recruiting strategy, is intended to project future performance, but like all the great financial advisors tell us, “past performance is not an indication of future results”. The asterisk next to some of their tests for those, perhaps, similar in organization’s recruiting, evaluation, or assessment tool kit. Here’s the rub, if these assessments worked, the inference would be clear. The average amount of players [acknowledging the injury factor for an NFL player] still on the team’s roster is 46% or just under half. The immense amount of resources involved trying to project future success of a player on an NFL team, or in your company, does not provide a high success rate. With the resources involved, an improved recruiting strategy is one of the most powerful ways your organization can remain competitive, reduce costs, and deliver customer excellence. So, what is the answer? There is no 1 answer, but there are better approaches. You need to look beyond someone’s technical skill, as technical skill is no indication of future success, but an indication of performing a task. Unless you are a hermit, you need to interact with others and how someone manages their emotions and manages relationships is extremely important. 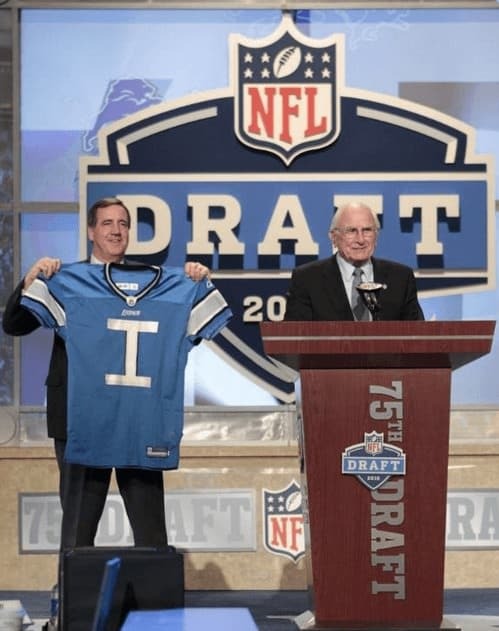 This is referred to as Emotional Intelligence (EI) and EI highlights the importance of how people interact with others and perform in a team – there’s a connection to an NFL team for every organization. Know your role, know how to motivate, and know how to deliver within the organization’s goals. The second way you can assess and interview candidates is to understand your organization’s culture. The Competing Values Framework allows you to identify how your organization values ability and the norms of getting things done. Hiring a superstar who does not gel within a culture is a waste of effort. It is not the failure of the person, but a failure of the recruiting process to identify fit. But please, PLEASE, don’t just bandy about culture as a weapon, identify the key traits, values, and norms of the culture and create behavioral questions to identify how well a recruit fits or does not fit. If you care about diversity, someone who does not fit your culture may be a strategic hire, but for that strategy to work, there needs to be a high regard to coach and cultivate diversity. Neither EI nor Competing Values should be a used as a final assessment of fit. They should be part of the total picture of fit. The sooner you understand the culture the sooner you can move beyond technical excellence and into collaborative or emotional intelligence. Just imagine what San Diego would have found out about Ryan Leaf if they had emotional intelligence on their side. 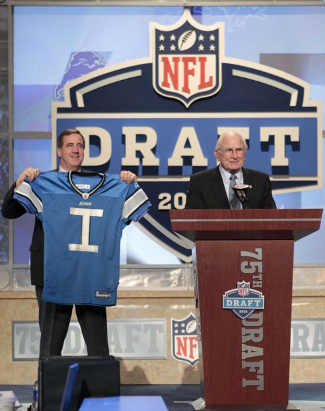 NFL teams believe it takes 3 years to completely integrate a rookie into their role. You don’t have the time or the resources to wait 3 years even if you have a plan and most organization experts believe it takes 1 year for a recruit to integrate and get up to speed enough to begin to earn their salary.